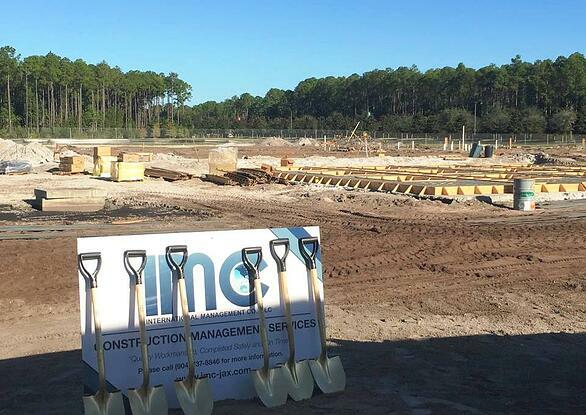 International Management Company broke ground on a new three-story office building in the Nocatee community this morning. In attendance, St. Johns County Commissioners, IMC (International Management Company) Vice President, Raja Saoud, and Nocatee’s master developer- The PARC Group. The 62,751 square foot, Class A office building joins Advanced Disposal Headquarters in the Fort Wade Road Office Park at 203 Fort Wade Rd., west of Valley Ridge Blvd. The new Nocatee addition is the first large multi-office building to be built in the Jacksonville area since 2009, according to CBRE (the building’s exclusive listing broker). 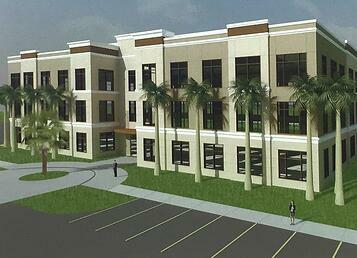 The new office building is expected to be complete by Summer 2016. For more information, contact CBRE’s Mr. Nutter at (904) 630-6341 or louis.nutter@cbre.com.